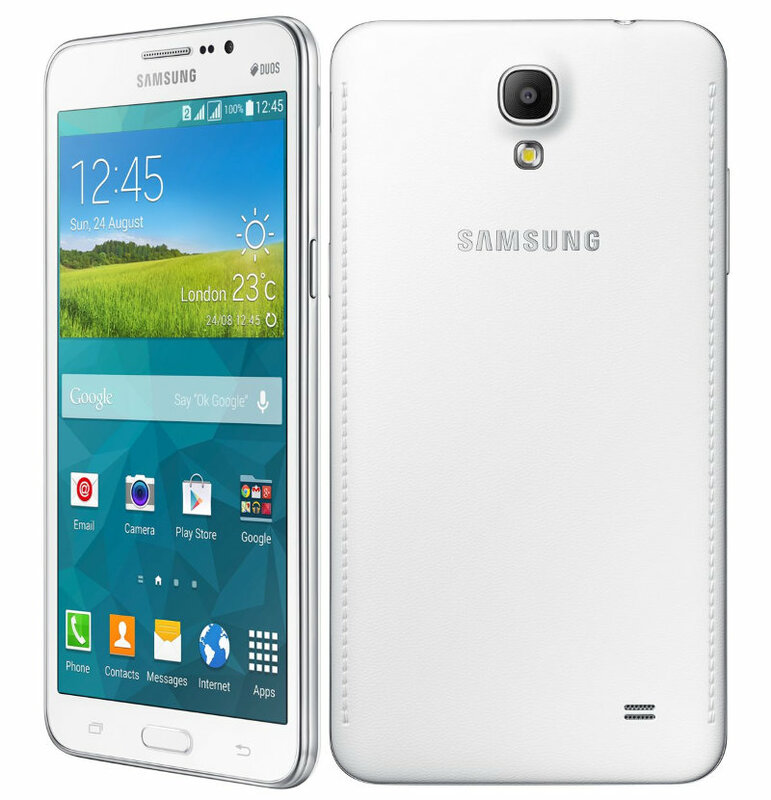 Samsung Galaxy Mega 2 (SM- G750H) is now available for sale in India from the official Samsung India eStore, as expected. It has a 6-inch HD (1280 x 720 pixels) display, powered by a 1.2GHz quad-core processor and runs on Android 4.4 (KitKat). It has a 8-megapixel auto-focus rear camera with LED Flash. It has a 5-megapixel front-facing camera, which is a surprise since the LTE variant has a 2.1-megapixel camera. It comes with Dual SIM support and even has Duos branding on the top. It has One-handed Operation since it has a large screen, comes with Multi-Screen option. 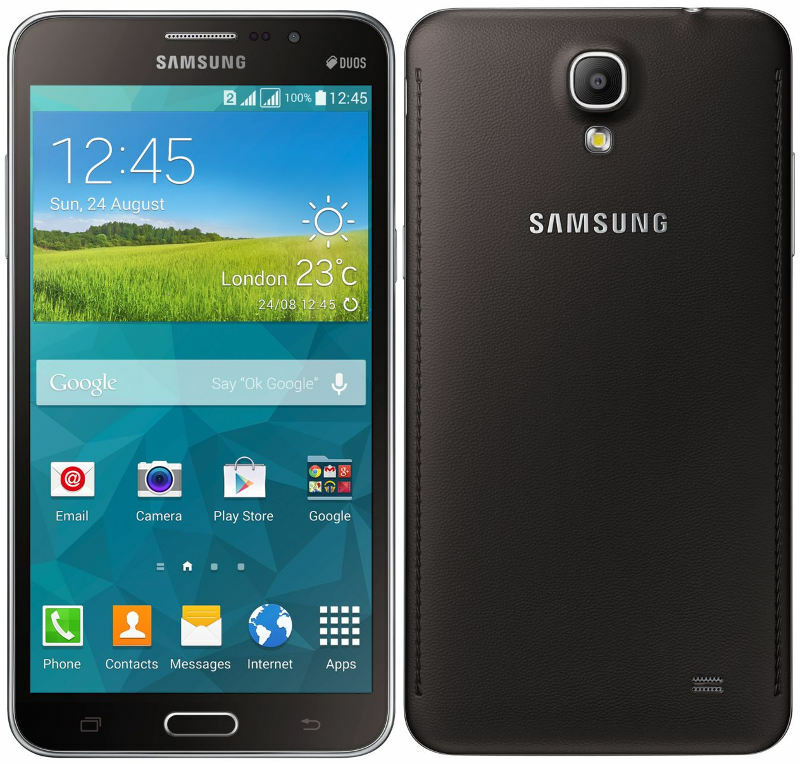 The Samsung Galaxy Mega 2 comes in Brown Black and White colors and is priced at Rs. 20,900.